Minister of Information and Culture, Lai Mohammed, says this administration has come to the understand that many Nigerians are beginning to question the change agenda of the government. 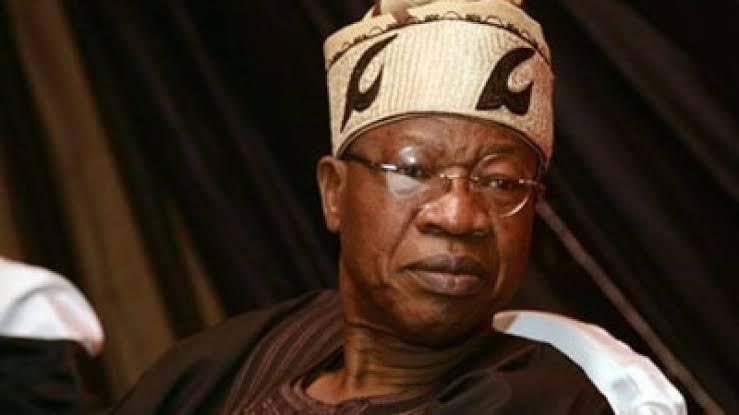 In a statement signed by Segun Adeyemi, his special adviser yesterday March 30th, Lai said the economic hardship being faced by many Nigerians has resulted in their skepticism of the administrations promise of change. He prevailed on Nigerians to still believe in the government, saying that very soon they see the change they voted for. ‘We understand the skepticism of Nigerians in questioning whether this indeed is the change they voted for. I can tell Nigerians that our change agenda is real, and that indeed Nigerians will get the change they voted for. As a government that was propelled into office by the power of the people, we cannot but feel the pains of our compatriots, and we deeply empathise with them. Our message to our compatriots is that this administration under the able leadership of President Muhammadu Buhari is working round the clock to ease the pains of Nigerians, and that very soon, the efforts of the government will begin to yield fruits for the benefit of Nigerians’.